One of the first steps of organization is getting your paper and to-do lists manageable. 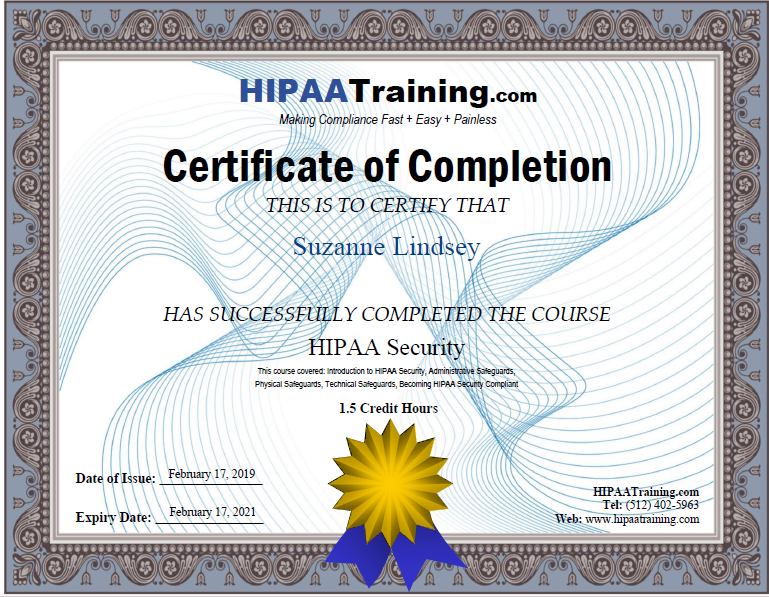 classes below and register today. I would love to work with you! or individually like this one. the organization of all of your physical photographs. ​right for you and create an action plan. 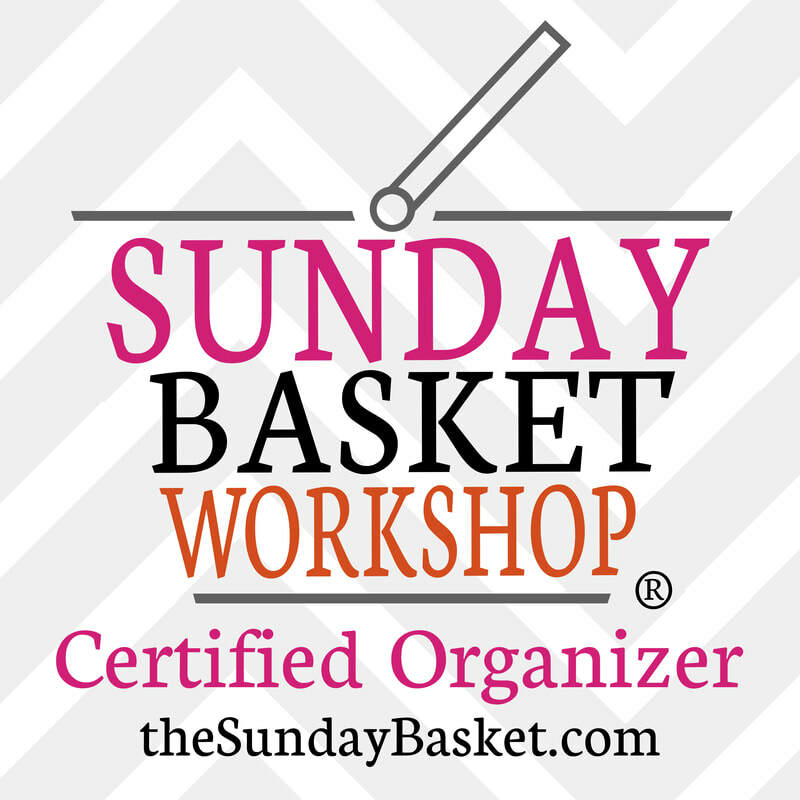 The Organize 365 Sunday Basket Paper Organizing System. 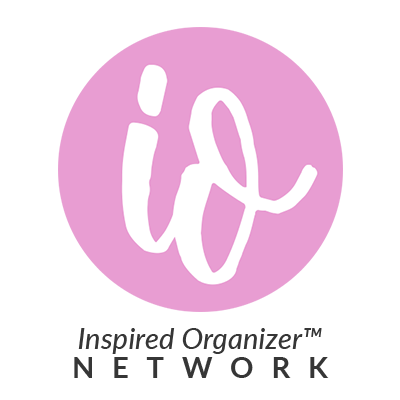 If you are familiar with Organize 365, you would know it as Sunday Basket 1.0.
the organization of all of your digital photographs.